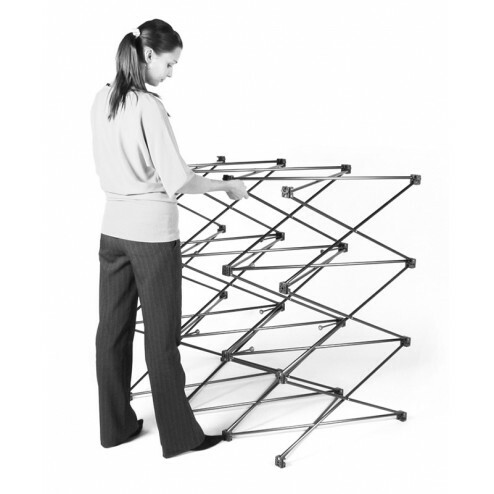 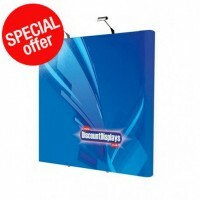 The graphics attach easily to the frame they have hangers on the back that simply hook over the pop up frame and are held in place using magnets. 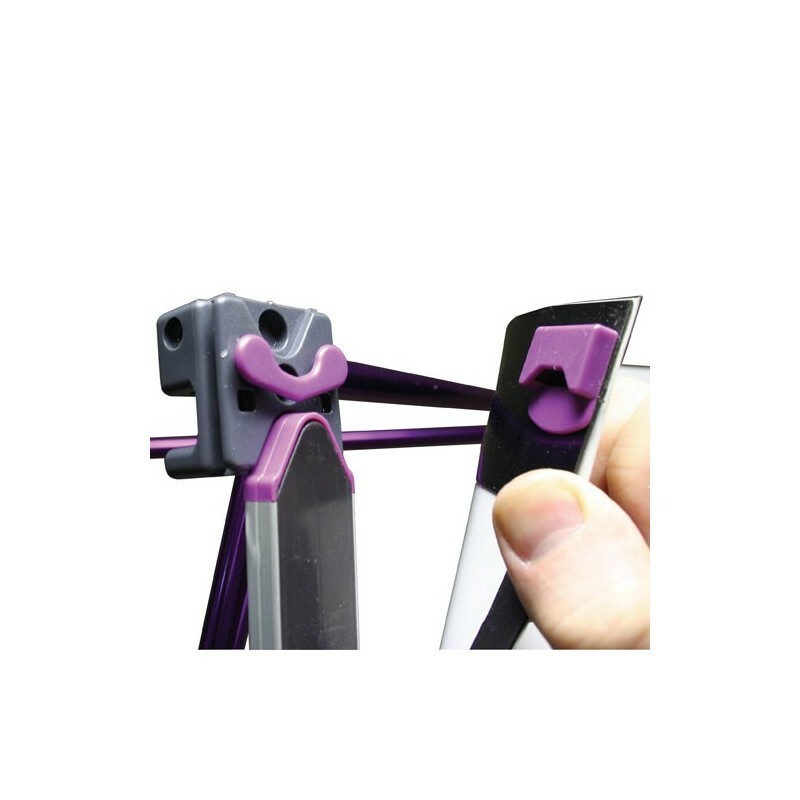 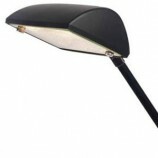 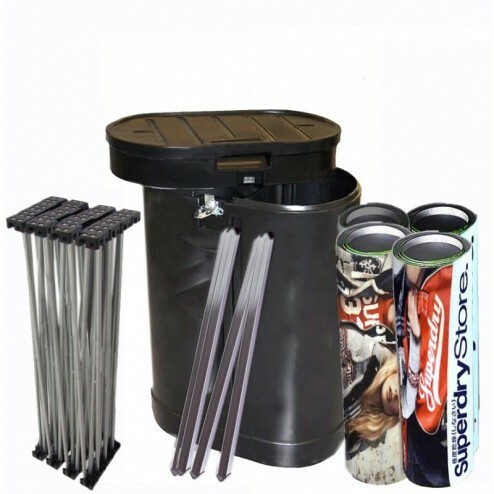 The frame which is made from lightweight, yet sturdy anodised aluminium. 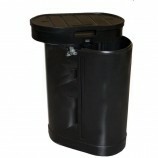 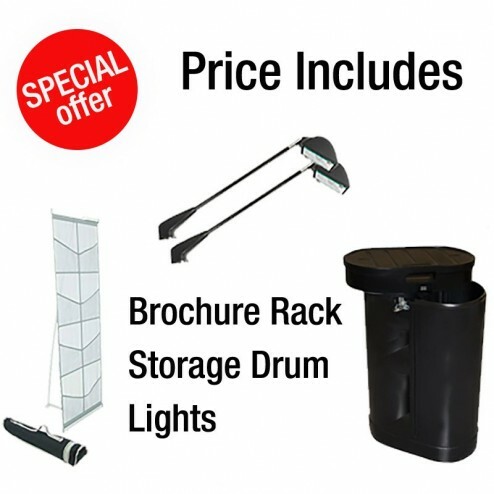 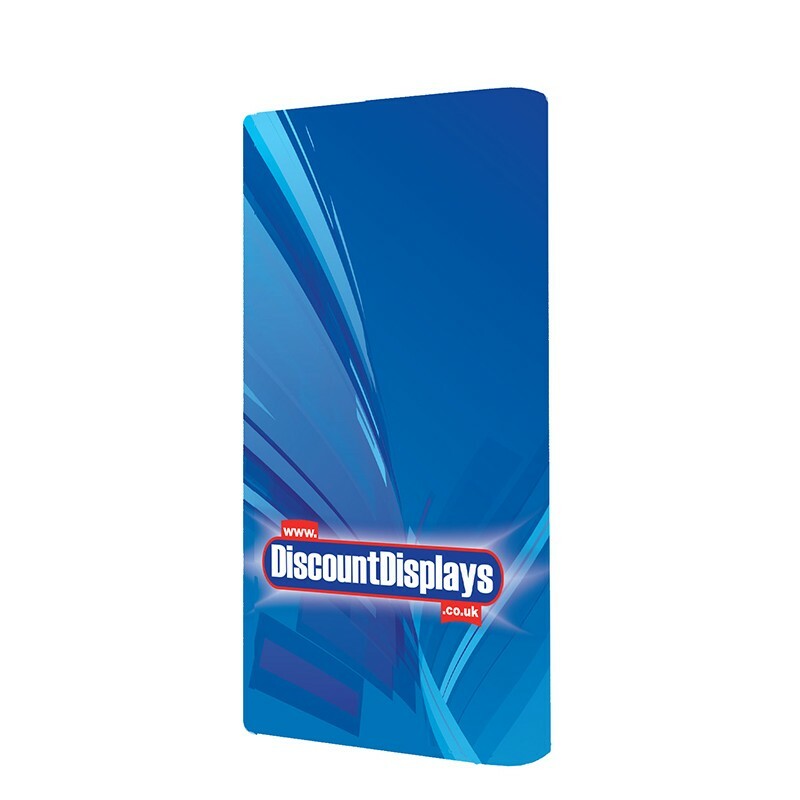 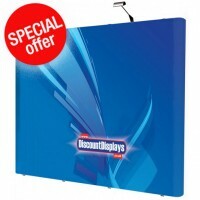 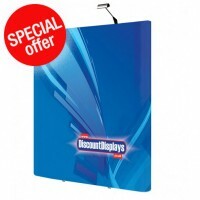 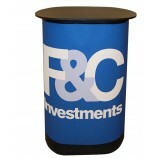 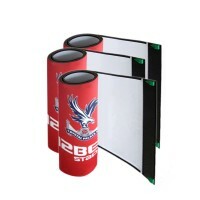 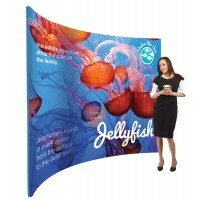 This 3x1 straight pop up display with graphics is backed by a lifetime hardware guarantee for peace of mind.